With the holidays coming up, I’ve been on the hunt for beautiful high chairs that will actually look nice at the dining room table — unlike the sweet potato-crusted plastic monstrosity I’m currently using. Let’s just say it won’t be winning any beauty pageants (or compliments over Christmas dinner). Not that we all need to run out and buy gorgeous new wooden high chairs for the holidays, but it is a nice excuse to trade up if we’ve been meaning to anyway. 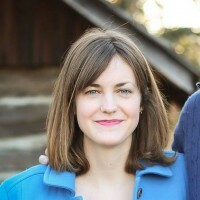 And OMG, did I find some beautiful wooden high chairs that would make a statement at the holiday table, blending classic wood for warmth and rich colors or cozy accent cushions. That is, they make a statement beyond,”I’m barely hanging in there.” Which, well, maybe you feel that way too. And that’s okay. Related: 17 of the coolest black and white baby gifts for sophisticated babes. Straps can clutter up even the most clean high chair design — and no, I’m not recommending you ditch those important safety straps! 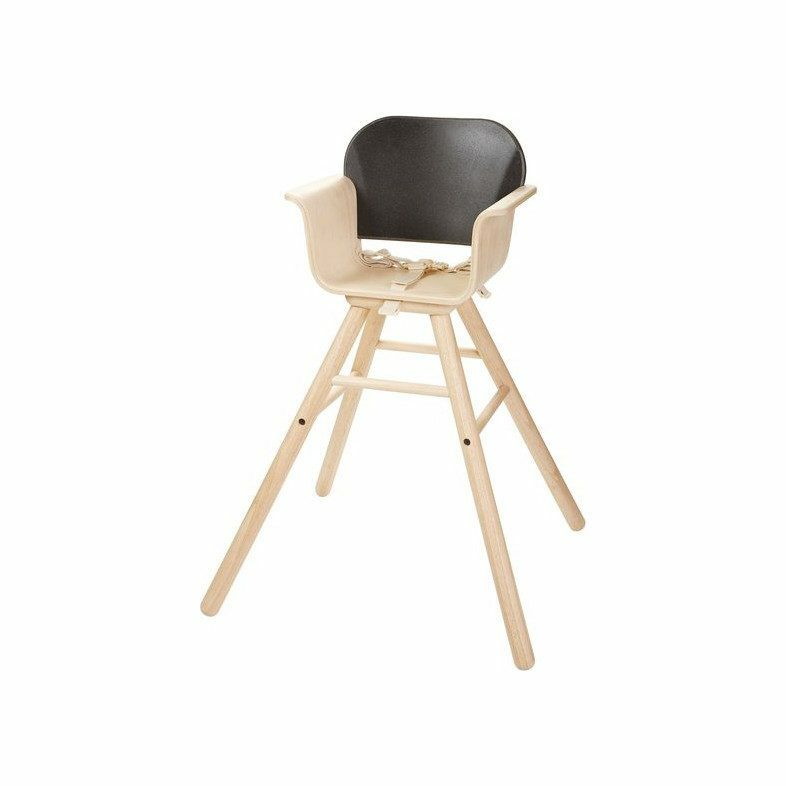 I just love that the designers of this PlanToys High Chair I spotted at Maisonette happened to match those straps to the high chair itself to streamline the design. Plus, no clunky plastic here. Just perfect symmetry and legs for days. 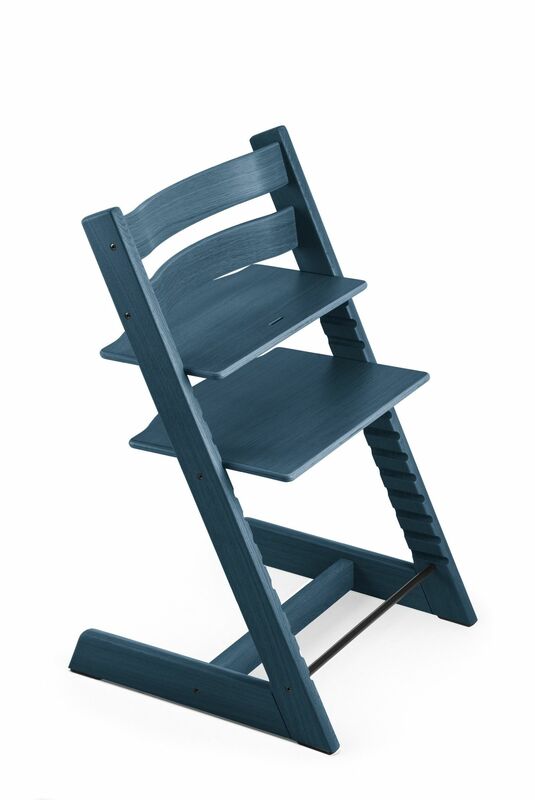 The Tripp Trapp high chair from Stokke has been a classic — and a CMP fave — for years. The combination of durable build and simple Scandinavian design stand the test of time beautifully. Plus, it comes in 19 fun colors and 3 wood stains, so it can blend with any decor — or holiday decor. Related: 4 of the most gorgeous bassinets you’d keep in the bedroom even after baby’s grown. 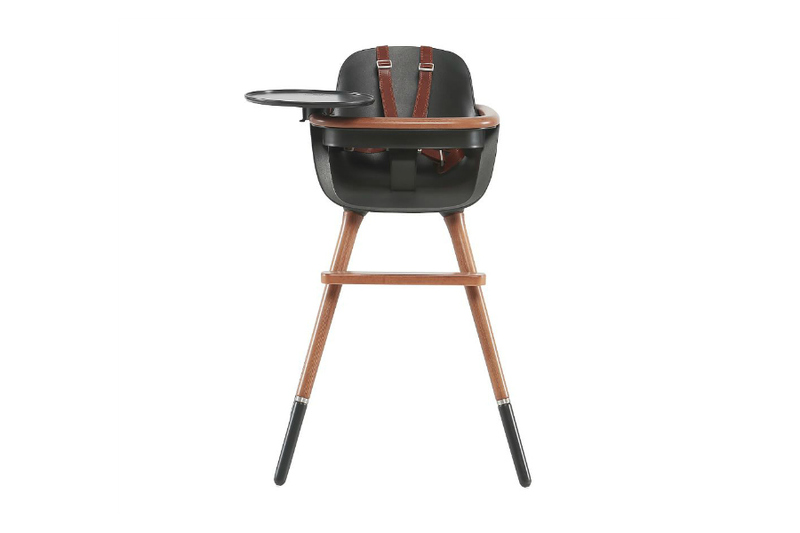 I’m getting a very Restoration Hardware vibe from this Micuna Ovo high chair available at Pottery Barn. If you’ve got distressed leather and reclaimed wood in your house (and if so, jelly! 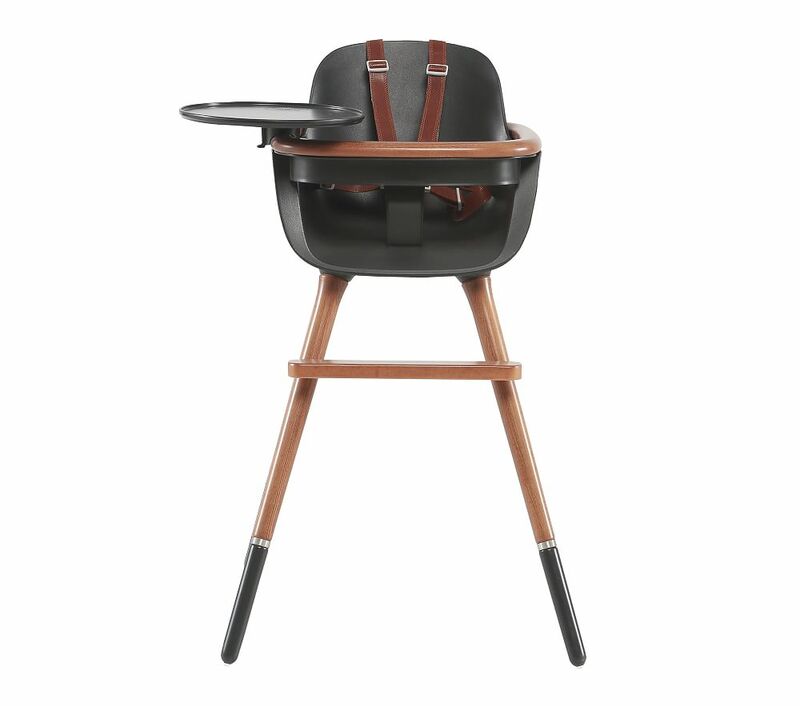 ), this stylish high chair will fit right in.